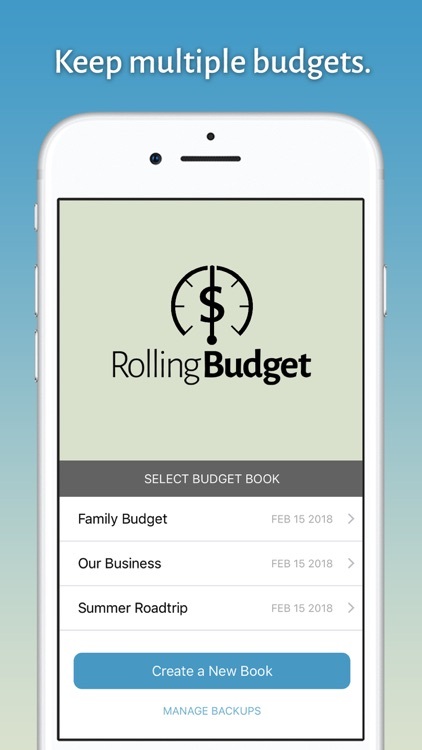 Create a fully customized budget in minutes. 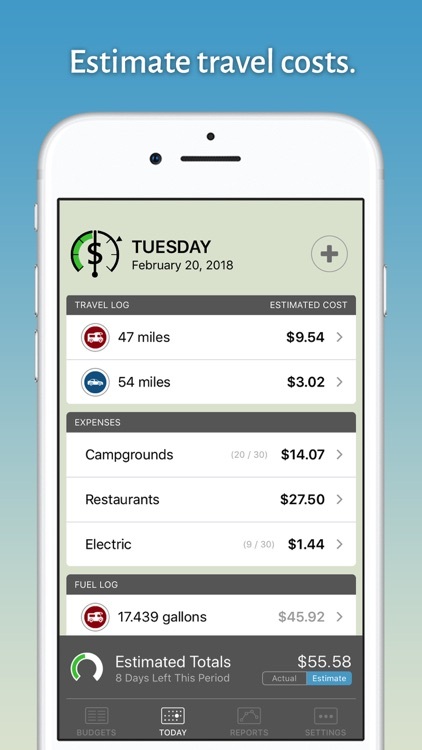 Keep track of daily expenses, like gas and groceries, and follow expenses over time, such as a mortgage or utility costs. 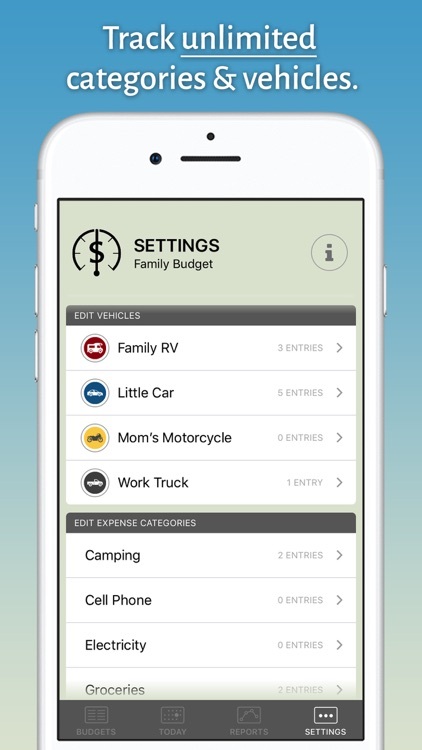 Customize unlimited expense categories that make sense for your family and lifestyle. 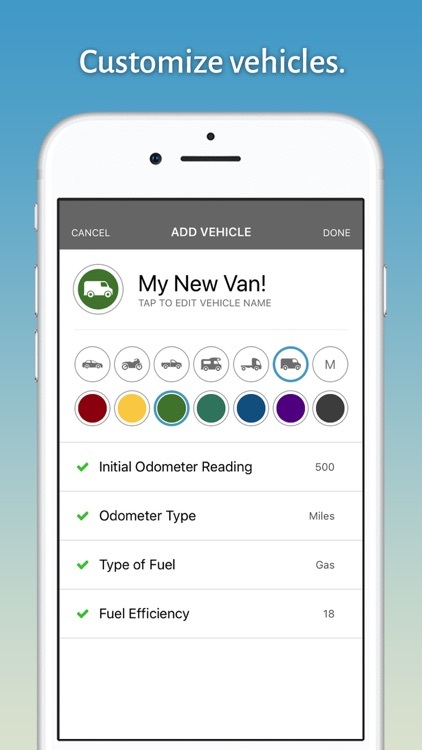 Rolling Budget also tracks your vehicle's mileage and fuel efficiency. 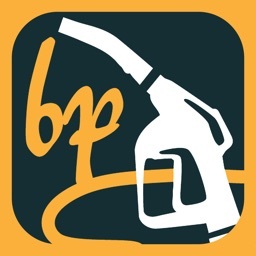 It'll even estimate your travel costs between fill-ups! • See what you’ve spent and what’s remaining for the month. 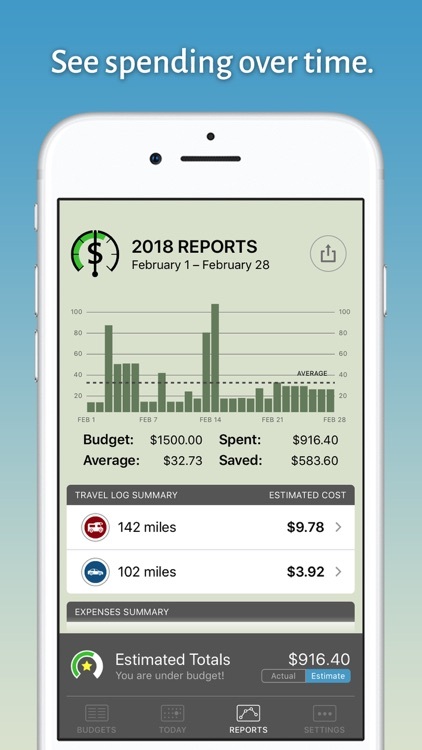 • See monthly summary charts of your spending over time. • Track and edit unlimited vehicles with customized icons. 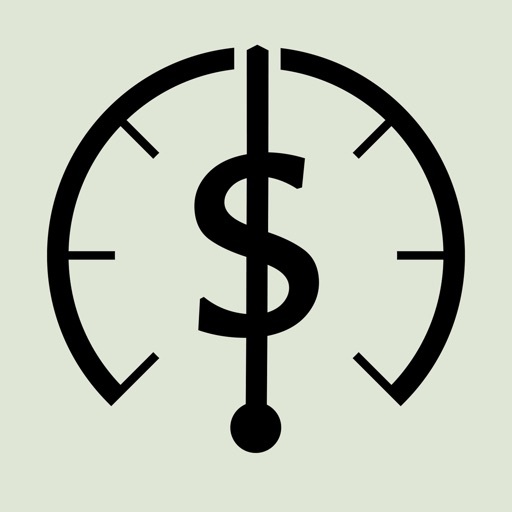 • Track and edit unlimited expense categories. 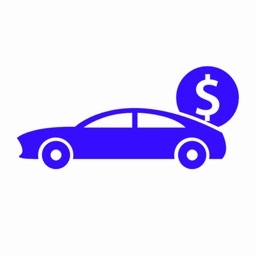 • Get estimated travel costs based on distance and fuel efficiency. • Split expenses across multiple days, weeks, or months. • Compile reports in Excel/Numbers compatible CSV format. • Save money and pay off debt. • Take control of your money! Save your reports and share them from your device! 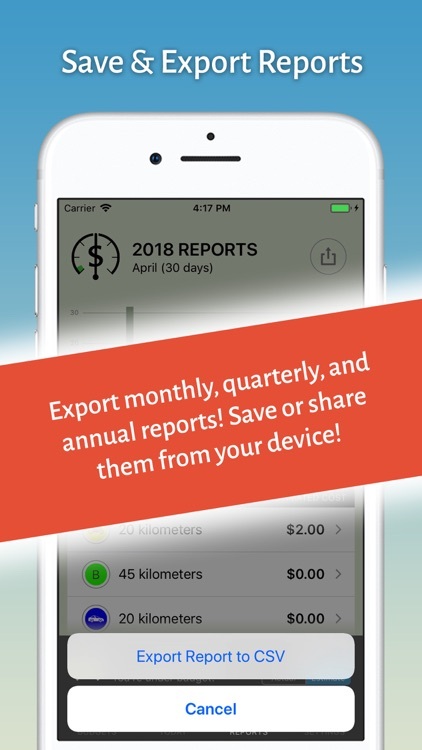 Compile customized monthly, quarterly, and annual expense reports to Excel/Numbers compatible CSV format, preview spreadsheets on your device using iOS 11's built-in Files app, and export your reports to wherever you need them using iTunes, Mail, Messages, DropBox, or any other compatible file management app! We don't want your data! You don't have to make an account to use your app. Your data never leaves your control. 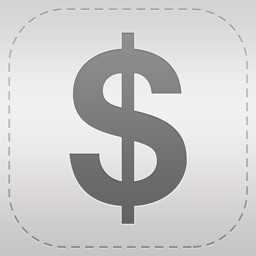 Backup your budgets locally or share from your device via iTunes, email, and more! We don't collect any personal information. 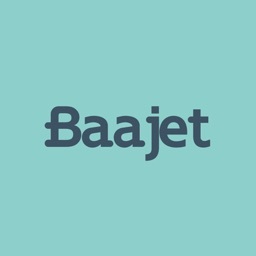 No banking access required—you don't even need an internet connection! No subscriptions, monthly charges, or add-ons! Make as many budgets as you like. Add as many categories as you need. Track all the vehicles you have ever used. There are no limits and no monthly fees. Build a better budget. Download now and start saving money today!